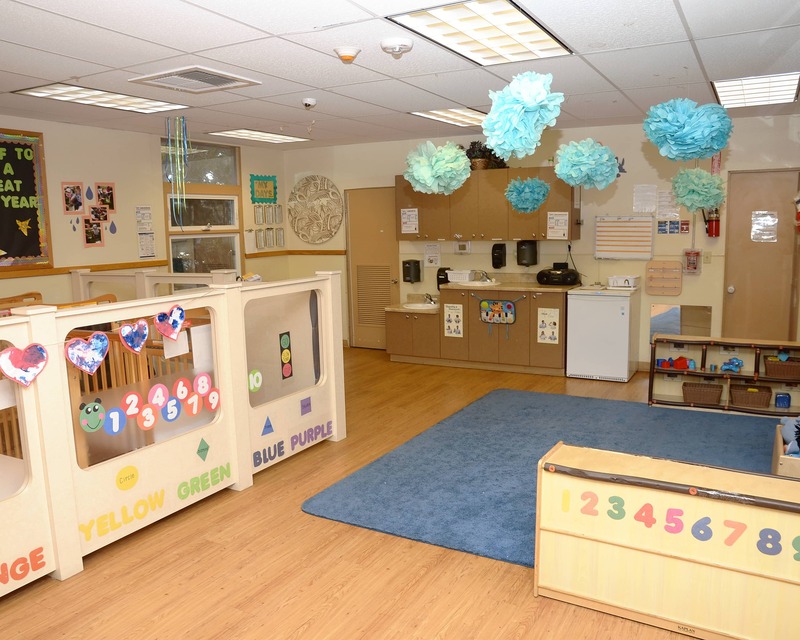 Welcome to Childtime Learning Center in Irvine CA ! My name is Gloriette and I am the center director for this spectacular school. I have an A.A degree in early childhood education and 16 years of experience working with children. 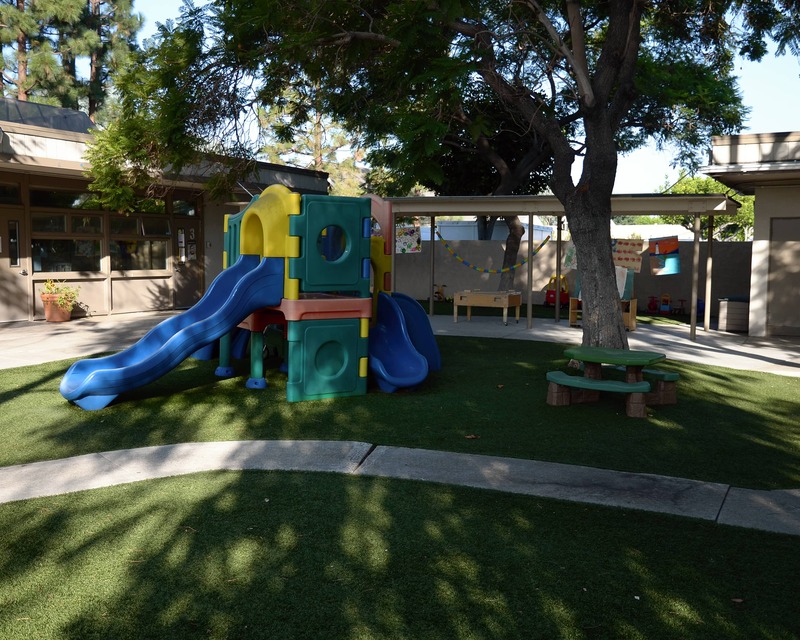 At Childtime in Irvine, we offer infant and toddler Care, twos, preschool, and pre-kindergarten. We also offer fun extra curricular activities such as dance, sports, and music. We have a security gate and door which requires a code for access to our school. Our dedicated and highly-qualified staff creates a fun, engaging and enriching environment where our young learners are destined to thrive! We pride ourselves on our low student to teacher ratios, as well as quality care in a clean, safe and nurturing environment. We reach the individual learning goals of each child through our School Readiness Pathway. Uniquely designed individual lesson plans are created and regularly updated for each student at our center. Because of this framework, each child is provided with their own distinctive learning experience. 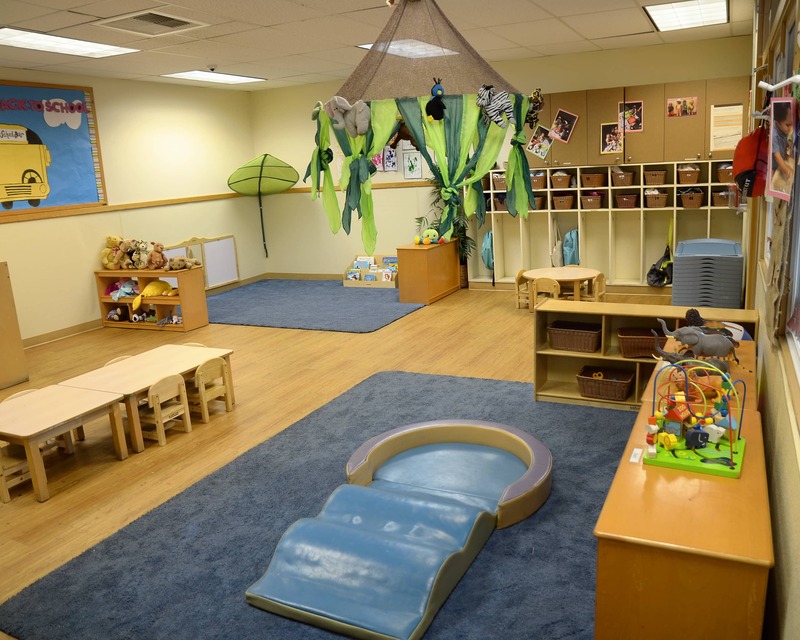 We invite you to come in for a tour of our Childtime in Irvine, CA. We can't wait to meet you! They're doing a great job. Otherwise, our son would just be home with us or with his Grandma. Our son is socially developed and overall a good boy because of Childtime and partnering with us. That's what it's all about. 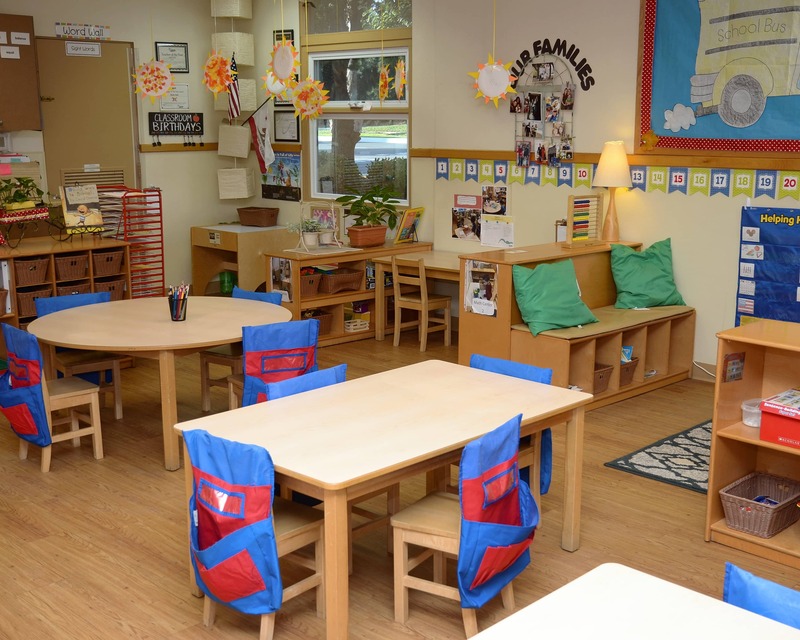 Very friendly atmosphere and caring teachers .My 2yr old son got himself comfortable in the first two weeks of joining this daycare and I am happy if he is happy . I love the teachers, the Assistant Director and Director! They always keep me informed and are willing to listen to any concerns I have and offer solutions that make me feel comfortable. I really appreciate that! I love that there is an app where I can always check to see what my child is doing. I love Childtime! I am Gloriette the center Director of Childtime of Irvine. I love working with children and seeing them laugh and smile everyday! I also love to cook. Education: Associate in Science Degree in Early Childhood Education:Emphasis in Infant/Toddler. Associates Degree in Dance and Business Management. My name is Inez and I am the assistant director. I have a great passion for working with children and I love watching them grow and achieve milestones each day. It is such a pleasure to watch our children develop their own personalities. I am Stella, the Team Lead and Lead Pre-K teacher at Childtime of Irvine. I love working with children because it's very rewarding to see what they can accomplish after learning a lesson. I love watching their eyes light up and seeing the excitement on their faces.